hello friday! 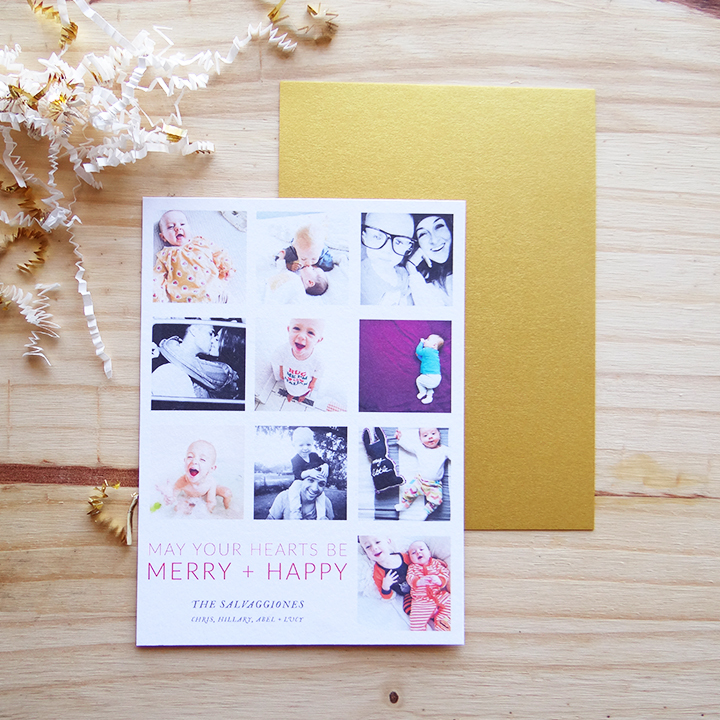 you guys... i am seriously swooning over these holiday cards & am so excited to share them with you! they are designed by my sweet sweet friend Margaret, who is the owner & incredibly talented beauty behind Nightingale Handmade. 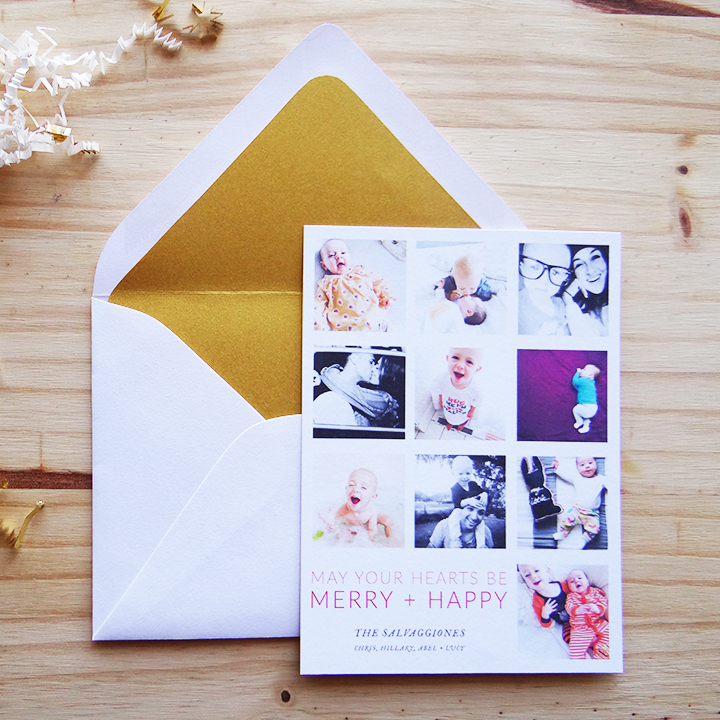 when she asked to use our photos for this sample & showed me her design i was instantly smitten. 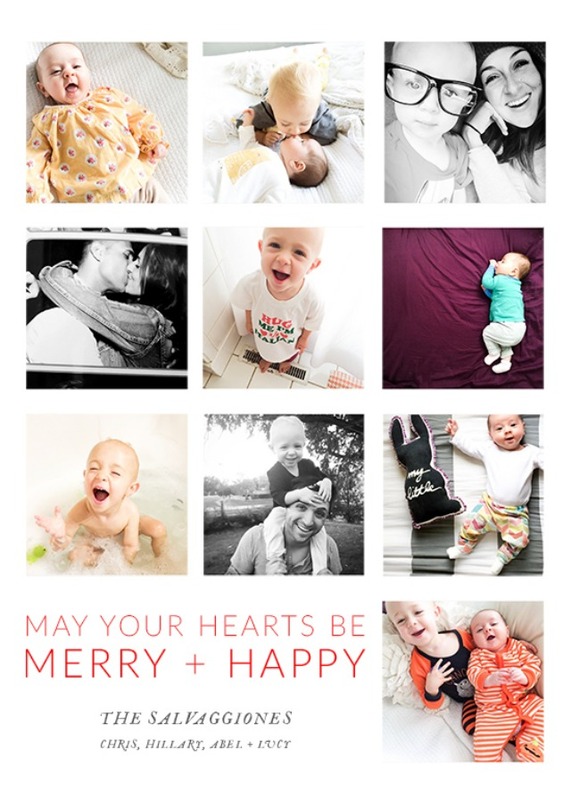 we did a collage photo last year for our Christmas card & LOVED it. 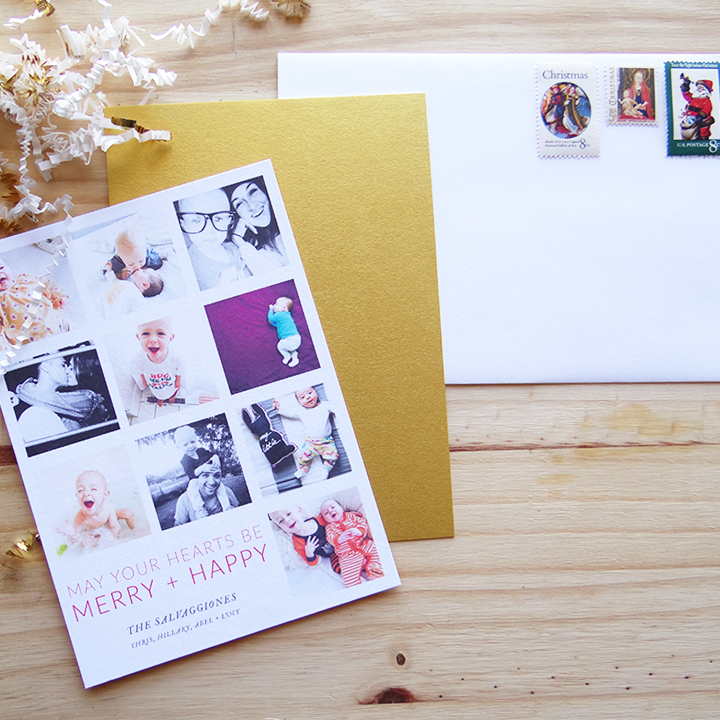 it's such a great way to share some of your favorite photos from the year or even from your family photo shoot... since we all know how hard it can be narrowing it down to just one (insert wide eyed emoji here). so THIS is a great alternative. 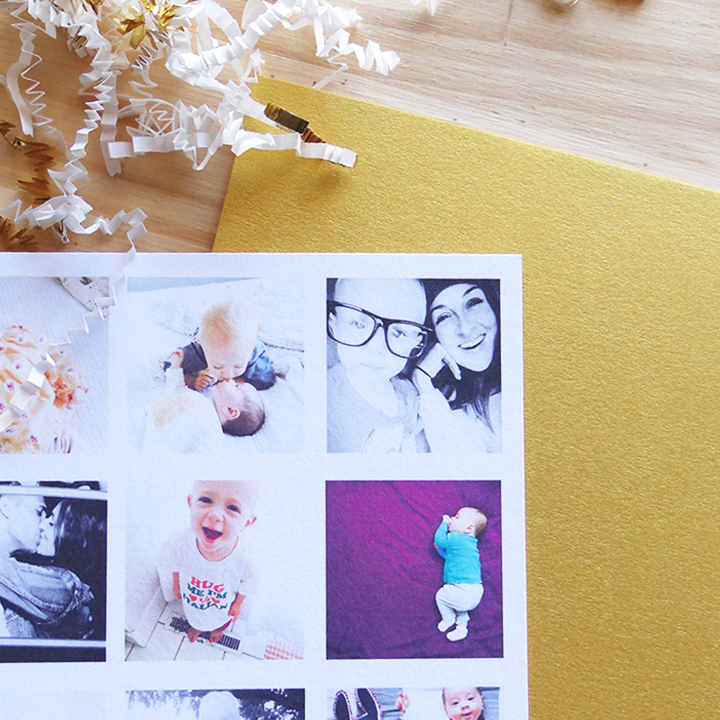 she offers so many other layouts & designs to choose from as well! head over to her shop HERE & check them out for yourself!